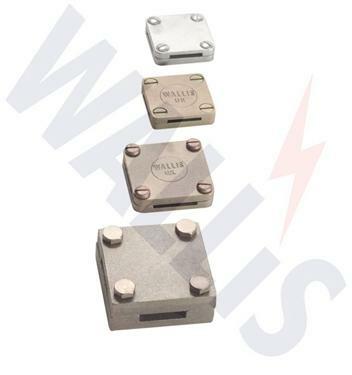 These Wallis four-way connectors are suitable for making cross, straight through or tee joints in flat tape. 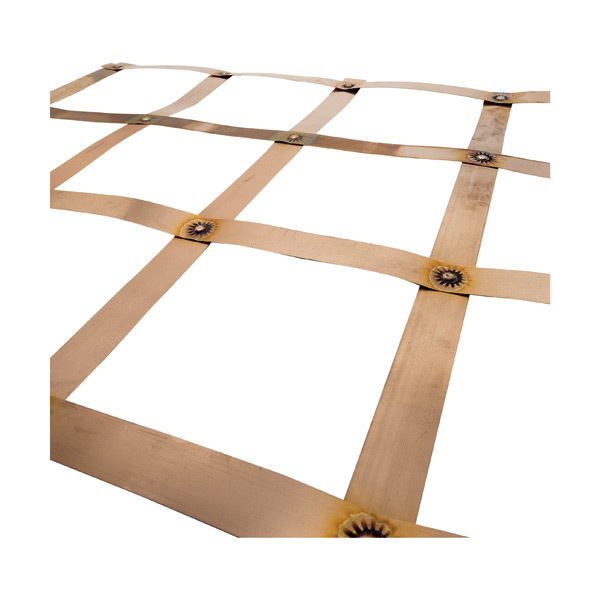 The base has a countersunk hole in the middle for securing the clamp to the building surface and the lid is fixed by means of four screws. 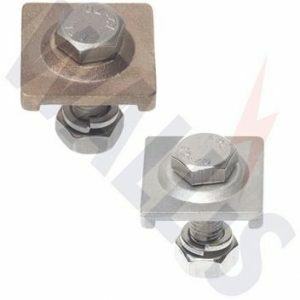 Fix using countersunk woodscrew 1 1/2″” x No. 10 and No. 10 wall plug. SKU: JG253. 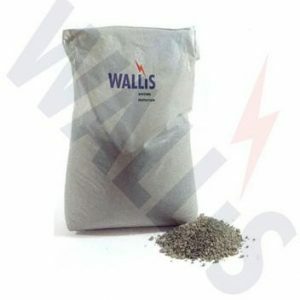 Category: Lightning protection. 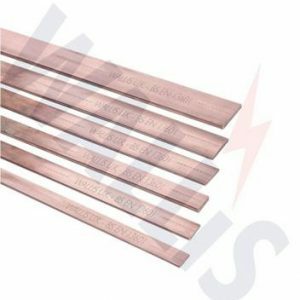 Tags: earthing, JG253, lightning protection, square tape clamp, square tape clamps, Wallis, Wallis Square tape clamps.